Just a quick heads-up for anyone contemplating buying Apple’s new Pencil for 2018 iPad Pro: the sleek new stylus does not include an extra tip in the box like the original model does. 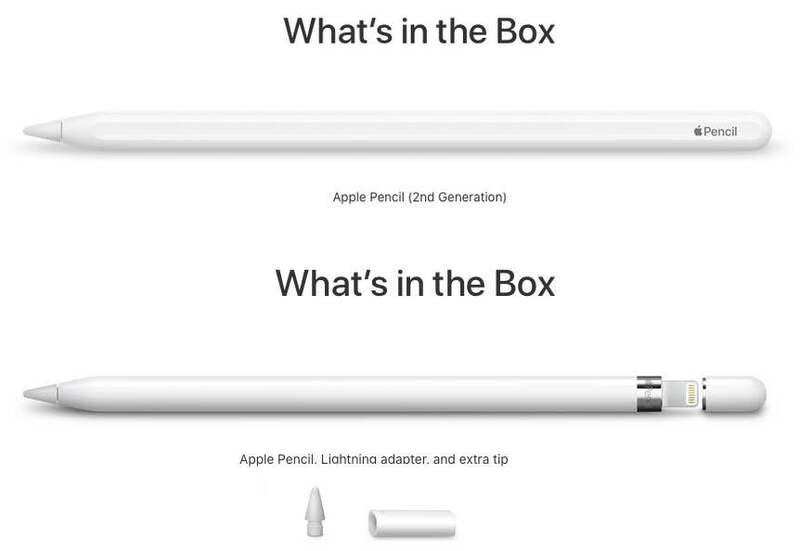 Comparing the “What’s in the Box” section on Apple.com listings for the original Apple Pencil and the second-generation model reveals that the new stylus does not ship with an extra tip. This means you’ll have to spend extra money to purchase replacement tips in case you break the only tip that came with your Pencil. 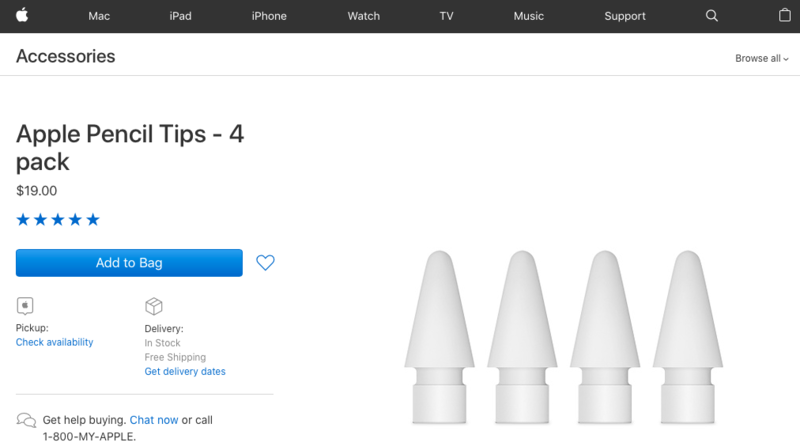 Apple sells replacement tips for the second-generation Pencil in packs of four for $19. They work on both Apple Pencil models. Apple Pencil tips are available from third-party manufacturers. If you’re looking to save a few bucks, your next best bet is Amazon where you can pick up extra Pencil tip nibs for under $10. As if the fact that the new Pencil is $30 more expensive than its predecessor weren’t enough, now Apple is really nickel-and-diming customers by not including any extra tips. This is the same like not including the 3.5mm headphone jack adapter with the latest iPhone and iPad Pro models. I’m not a cheapskate but it really does feel lately like Apple is on a mission to squeeze every last drop of profit from their most loyal customers. 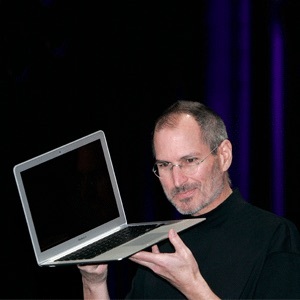 Late Steve Jobs once said that Apple almost went bankrupt because it used to focus too much on making a profit. I think Tim Cook & Co. should never forget that. Right now, especially with these latest price hikes, they’re wasting customers’ goodwill.